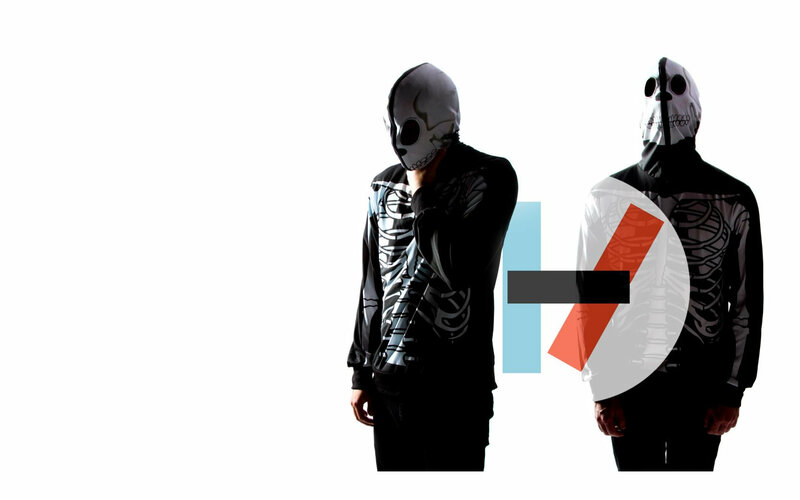 Like them or not, Twenty One Pilots are cool. The musical duo of Tyler Joseph and Josh Dun defies all forms of old and new school genre classification, combining elements from electronic, indie pop, rock, and hip-hop music to create something that is truly not just a blend of other musical styles, but a style in and of itself. 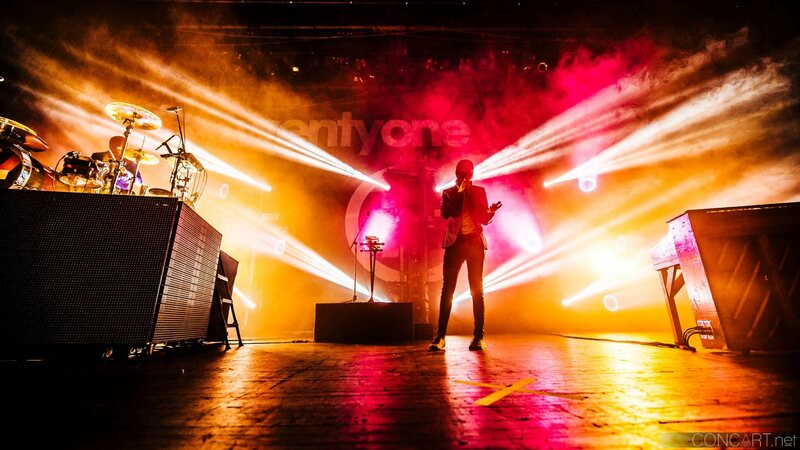 Twenty One Pilots are their own genre. 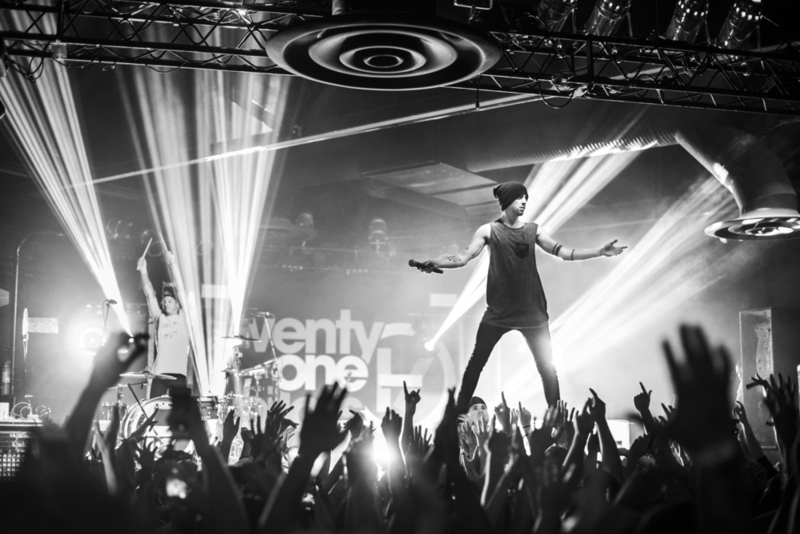 Twenty One Pilots: Creating a lively genre unto themselves. The electronic accompaniment grows in complexity around Joseph as his rap-singing gains depth and color. His words are vivid, and the intense music seems well-suited to the words. This imagery leads “Ode To Sleep” into its chorus, where Joseph sings out against his darkness as if it’s a demonic being wrestling for control over his emotional psyche. This is a full-blown indie pop chorus, with jingling piano keys and rock drums. “Ode To Sleep” seems very much like a completely different song. Joseph sings out, loud like Cold War Kids’ Nathan Willett and emotive like The Royal Concept’s David Larson. This is the climactic indie pop moment – the feel-good chorus, where the narrator is fighting for his life and the audience is throwing their hands in the air. The skin’s been ripped off, and the energy is once again reaching a pinnacle. Much like the electronic/hip-hop’s climax, the chorus’ end holds steady for a few beats, soaking in those last bits of warmth and jubilance before smoothly nosediving into electronic beats and a second, rapped verse. Twenty One Pilots’ “Ode To Sleep” finds a narrator wrought with anxiety and depressive thoughts taking solace in, and paying literal tribute to, sleep and waking – two states in which he feels unencumbered by the dark feelings that develop within him throughout the day. The two-sided music feels unnatural – and it should to most, as indie pop and electronic hip-hop are not even distantly related – but the genre-swapping of “Ode To Sleep” fits its plot’s disorder nicely. The swooping changes in the music mimic the emotional roller coaster purportedly experienced by the narrator. Some listen to this song and attach themselves to Tyler Joseph’s impressive rap skills. Others listen to “Ode To Sleep” for its anthemic pop chorus’ emotional release. I listen for both, because this song thrives off the disparity of its parts. “Ode To Sleep” is a truly unique and exciting song. What is perhaps even more impressive than their ability to defy genre is Twenty One Pilots’ successful development of a sound that is cohesive and all their own. 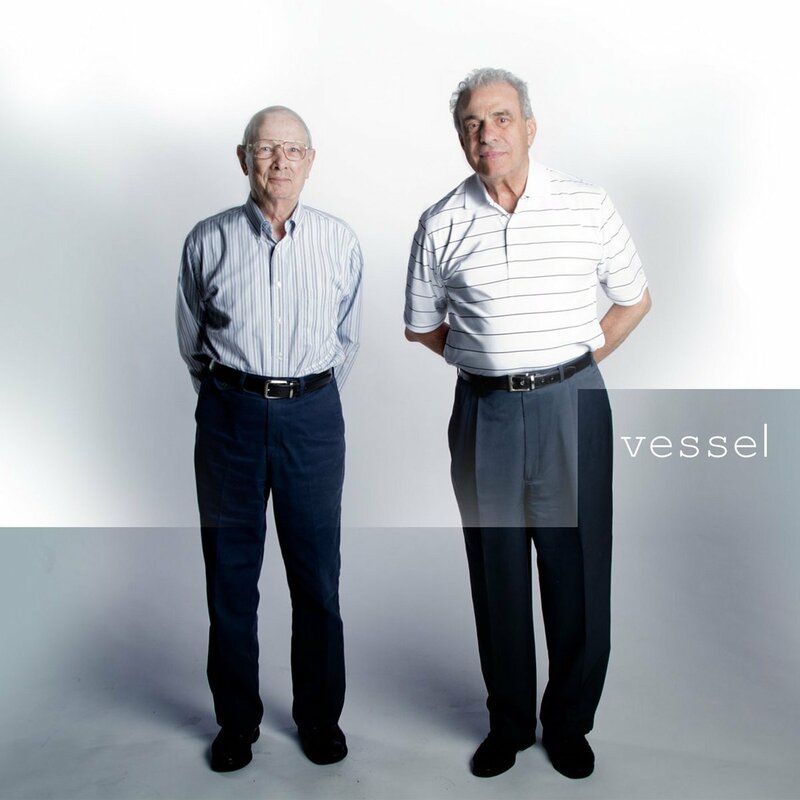 Vessel is unmistakably a Twenty One Pilots record through and through: A Jackson Pollock-esque smattering of electronic, indie pop, rock, and hip-hop all together, sometimes blended as if by a juicer, and sometimes laid atop one another like oil and vinegar. For those who need classification, Twenty One Pilots can probably be best categorized as an ‘indie pop/rock’ band for their utilization of pop/rock song structures and preference for anthemic choruses, but don’t be surprised by the curveballs they throw. Expect the unexpected when listening to this band. Twenty One Pilots’ highly anticipated follow-up to Vessel, a new album entitled Blurryface, is due out later this month! 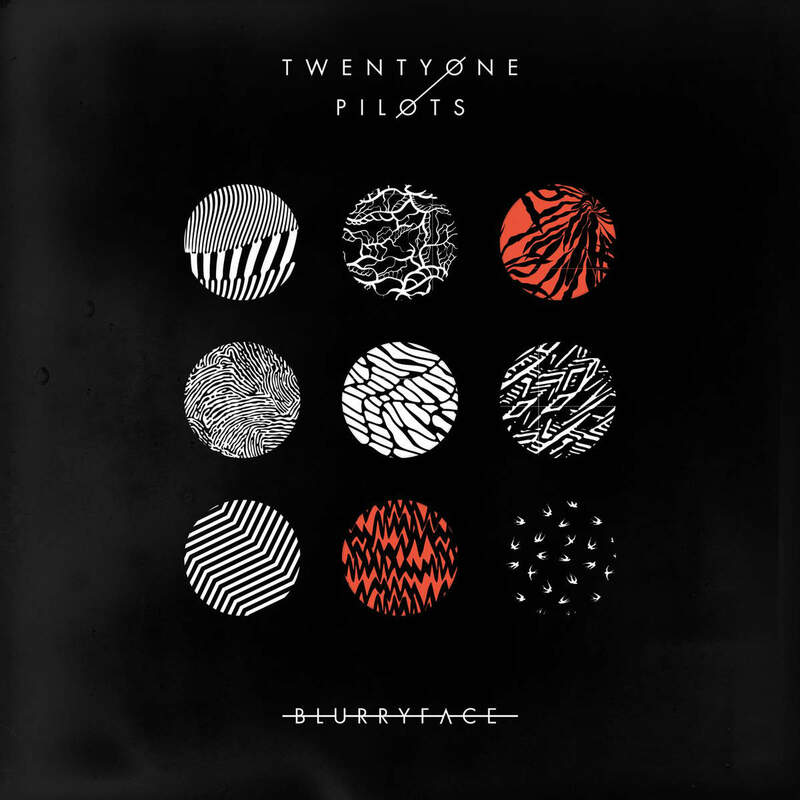 If you like “Ode To Sleep,” listen to the rest of Vessel below and check out Twenty One Pilots’ new songs “Stressed Out” and “Tear In My Heart” from Blurryface – expected May 19. If you think the music’s good, you’ll also be pleased to know that Twenty One Pilots are freaking incredible in concert. 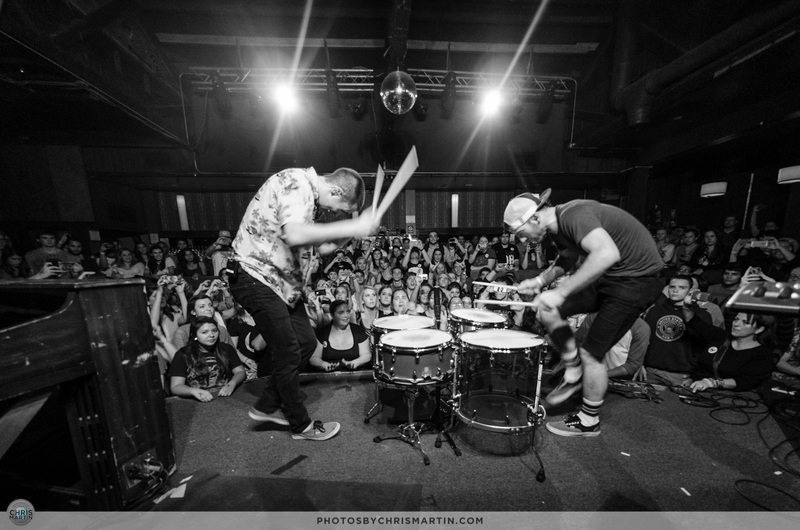 Check out the live video of “Ode To Sleep” to see just how crazy these two get on stage. 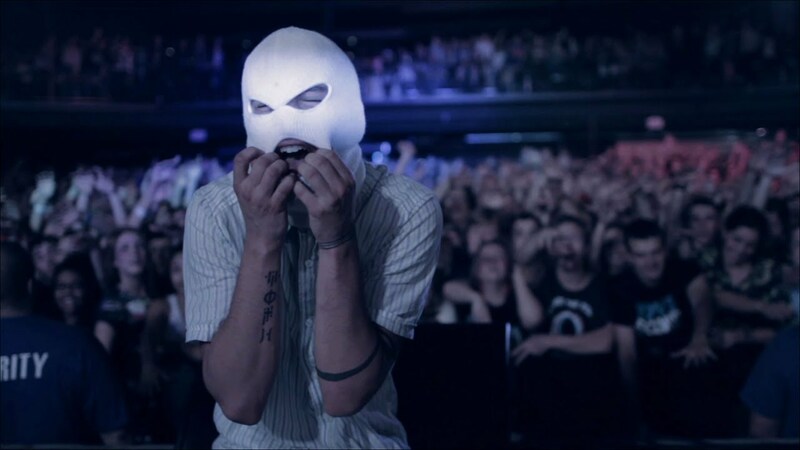 Twenty One Pilots often perform while wearing black and white masks.